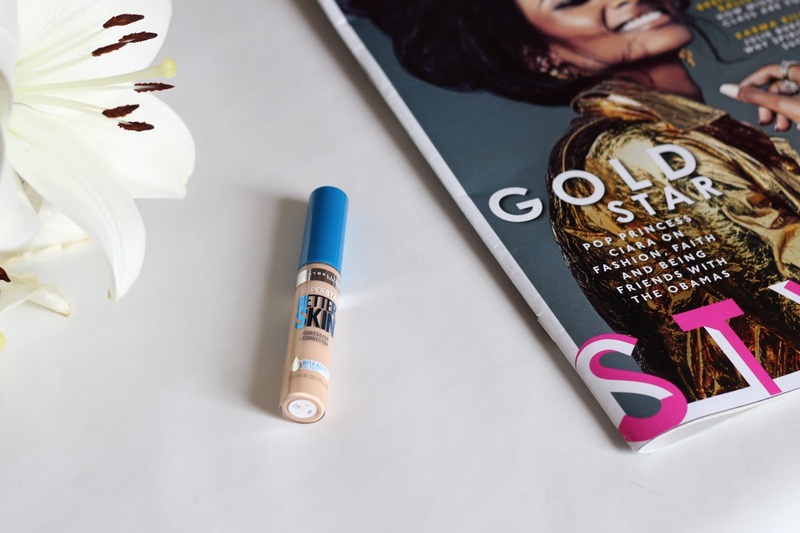 I am already a huge fan of so many of Maybelline's concealers, the Age Rewind and the Master Conceal are already on my top 5 list. 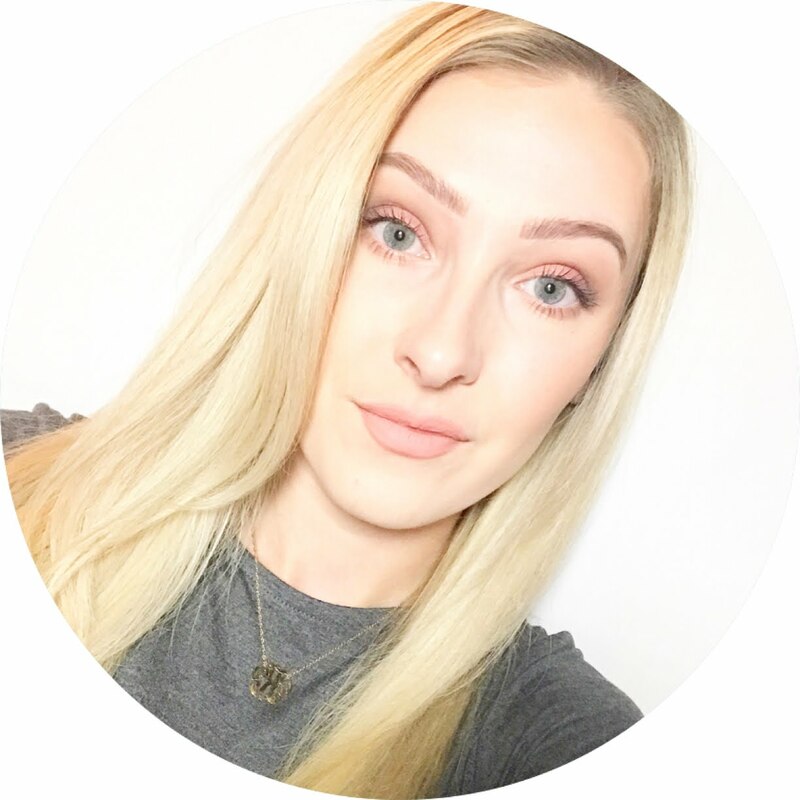 Last month I picked up the Better Skin when I placed an Ulta order (find out how i do that here) and I have had that many concealers on the go I haven't had chance to try it until this month. As with most other concealers it has a twisty cap with a handy dofus applicator to allow you to accurately place it where you need it. I got mine in the shade Light 20 which I thought I may get away with using under my eyes as a bit of brightener but this shade actually matches my foundation pretty accurately so I don't use it as a highlight. To be fair this concealer only states to be a 'corrector' not an under eye brightener. I personally think that if you have some patchiness, uneven skin tone or dark under eye circles that your foundation doesn't quite cover then you could use this concealer in places to even things out, it's fairly lightweight and doesn't provide that much coverage so I wouldn't use it on any prominent blemishes or spots. Or even if your going for a "no make-up, make-up" kind of day this would be perfect! It's not going to look cakey instead it will look quite natural on the skin. Has this concealer landed itself in my top 5? 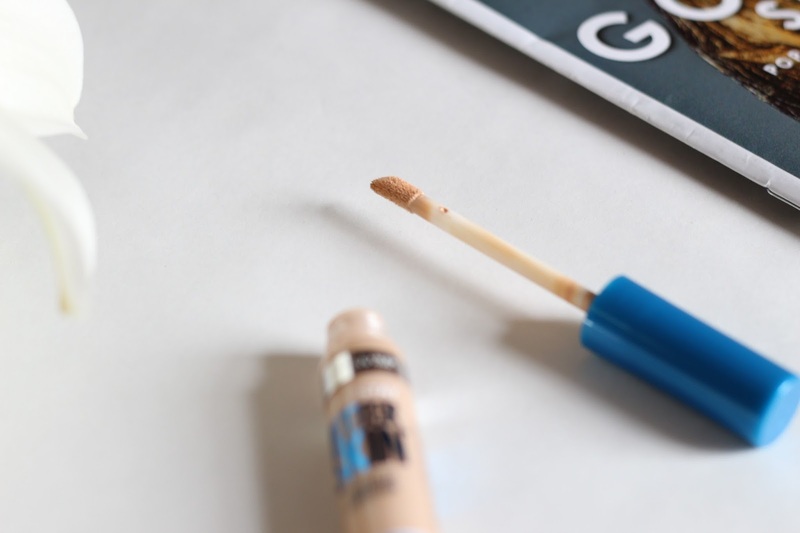 Sadly not, it doesn't do anything for my skin that my other concealers can't do, I don't get very many spots fortunately and my skin tone is pretty even so I am not sure how I could fit this product into my daily routine. 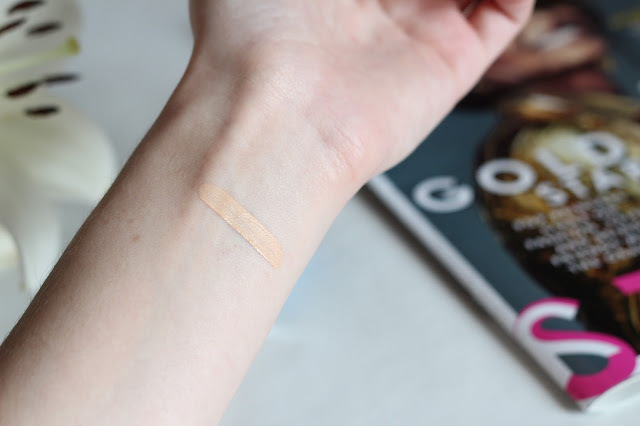 It's definitely worth trying if you are in the market for a lightweight concealer to provide an added bit of coverage in places you feel you may need it, it's just not something I need right now. This concealer is available in the UK here but instead of being a twist cap dofus applicator it's a squeezy tube, whats that about Maybelline? It's also pretty inexpensive as it is drugstore.